This new board feels like an extension of your body, it moves smoothly across the fresh snow as you prepare your muscles for the move. You’re swift, slick, moving quickly with the confidence of experience and yet the thrill of pulling off the stunt is the same every time – beating heart, rushing blood and a huge smile on your face. Perhaps you feel so at home on the slopes that you think it is time to invest in your passion properly? Read on for tips on buying your very first snowboard. No matter how good it is, the board you borrow can never be as good as the one you buy because it isn’t yours. Purchasing your own snowboard gives you the opportunity to get to know your gear inside and out, moulding both the board and yourself so that you can work seamlessly together to take your snowboarding to the next level. Type –You should look for an All Mountain Regular Camber snowboard. These boards are ideal for all snow conditions. They are easy to control as the whole length of the board touches the snow. Size – The board should sit just underneath your chin and a regular width should be fine for anyone with a shoe size of 11 and under. Brand – It’s a good idea to buy from a well-known brand. Not only will this ensure your board is of good quality, but you are also likely to secure a good warranty on your purchase. The best place to buy a snowboard is from a specialist retailer. If you visit a ski and snowboard shop you can benefit from the expertise of staff who really know what they are talking about. They can help you find equipment that is the right size for you – this can be tricky if you are heavier or lighter than average or have larger feet. A shop that specialises in winter sports is also likely to have a great selection of products, so you can compare brands and make an informed selection. Won’t it Be Very Expensive? I would actually recommend buying a board at the lower end of the price range on your first time. The reason I am not recommending buying an expensive board is that your first is likely to be bumped and bruised a lot! Knowing that your equipment isn’t extremely expensive will encourage you to relax when you’re using it, you won’t be afraid of the odd scratch here and there and this will help you perform better on the slopes. As a newbie you probably wouldn’t feel all the benefits of a super pricy model, so hold onto that cash for when you’re more experienced and looking to up your game again. 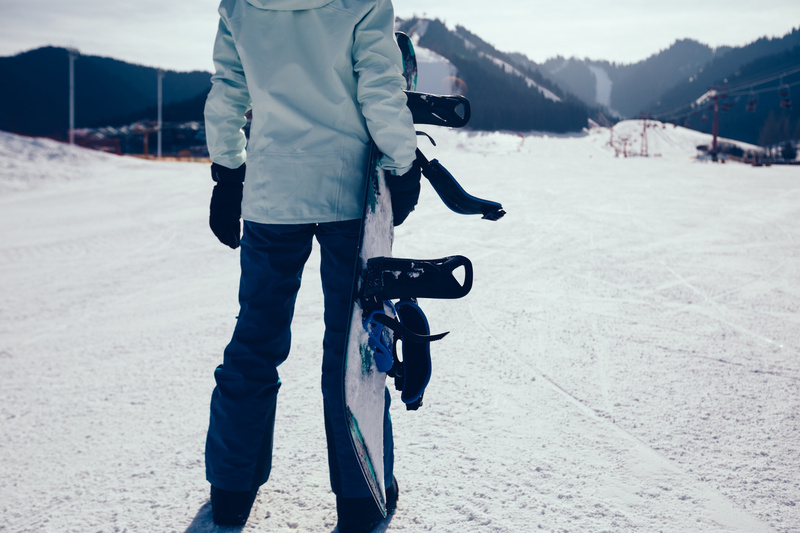 Before you whizz off to enjoy your next round of winter sports, travel insurance is a must! Unlike many holiday insurance providers, our winter sports travel insurance doesn’t treat your snowy adventures as high-risk behaviour. We are happy to cover those who want to push their boundaries and go off the beaten track. With our winter sports travel insurance, you and your beautiful new equipment are fully covered! Let’s Go Insure caters to the adventurous soul in all of us - the boundary-pusher, the thrill-seeker, the off-roader. 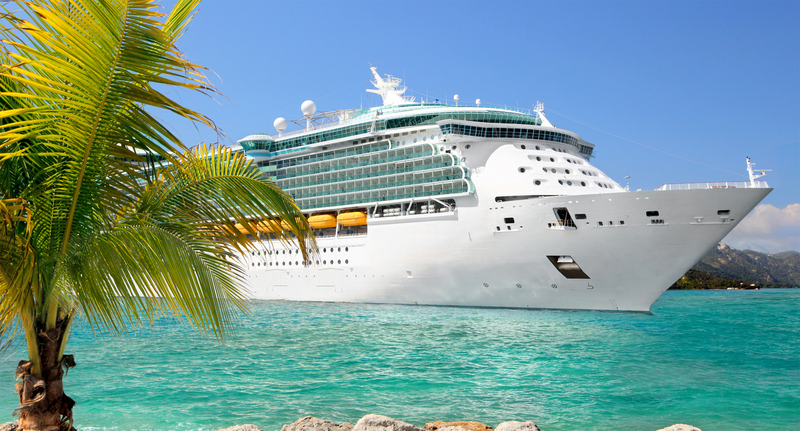 Indulge your inner adventurer with the help of our insurance policies. • Serial Snow Shredder from £53.44 p.a. You’re swift, slick, moving quickly with the confidence of experience and yet the thrill of pulling off the stunt is the same every time – beating heart, rushing blood and a huge smile on your face. Ethan Bailey is an experienced adventure traveller and insurance expert at Let’s Go Insure. He is passionate about inspiring and equipping his clients to push their boundaries on their travels.